Looking to upgrade your home entertainment system? Or are you moving into a new home and wanting a clear picture on your TV as soon as possible? There’s nothing worse than getting ready for a cosy night in on the couch, and being met with loud static coming from your TV and nothing else. 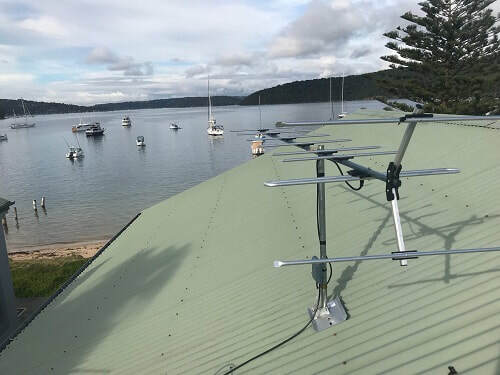 That’s why we deliver quick, professional and affordable TV & digital antenna installation across Sydney’s North Shore and northern beaches, to ensure your picture is loud and clear when you need it most. 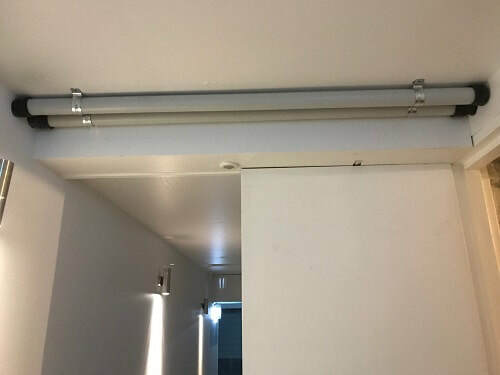 To get started, get in touch with our office, or request a quote online today! 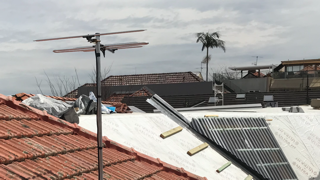 We’re the poor reception specialists, and we work hard until you’re 100% satisfied with the quality of your TV’s reception. 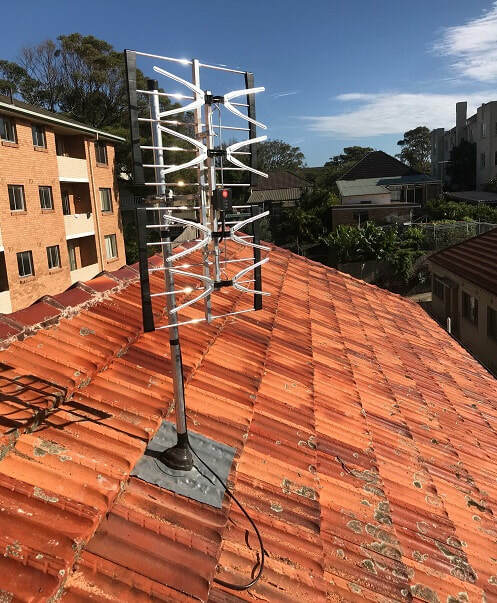 Since 2003, we’ve offered our antenna installation across Sydney’s North Shore and Northern Beaches, so we know the area like the back of our hand. We understand the system you require for your area, so you can enjoy a perfect picture every time you turn the telly on. 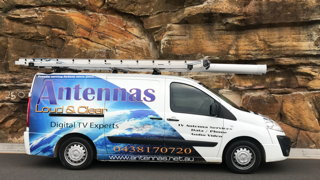 We’re proud to say that over the years we’ve cemented ourselves as the antenna installation service that countless Sydney residents have come to rely on, because we don’t just offer installation for one type of antenna – we offer TV & digital antenna installation for all types and variations of antennas. 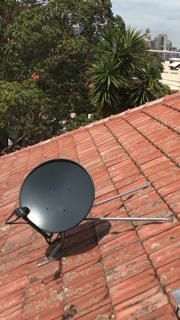 In fact, we specialise in whatever you need to maximise your viewing throughout your home or office – and if you need prompt and affordable service or repairs, we do that too! 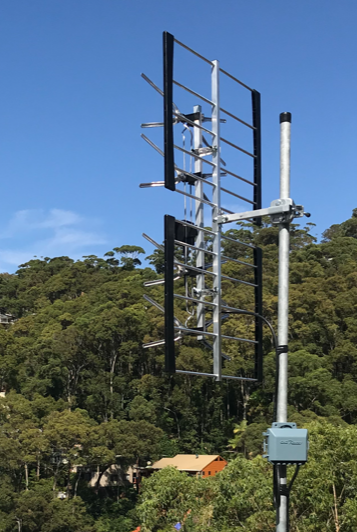 Why choose us for your antenna needs? 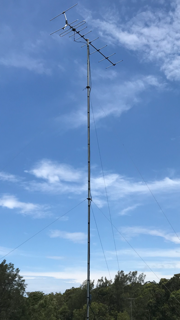 Because we use the latest equipment and technology to ensure you’re getting the most out of your home entertainment systems. We offer unrivalled industry experience and the best possible service, not to mention our quick turnaround and great prices. 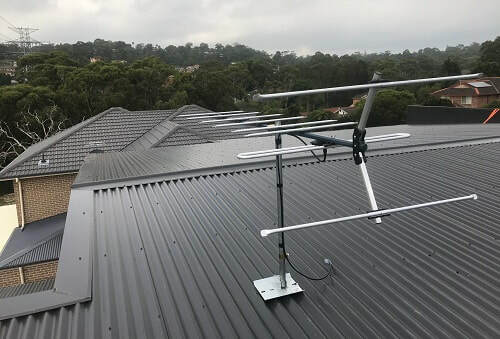 Our TV & digital antenna installation extends throughout the North Shore, northern beaches and the greater Sydney area. 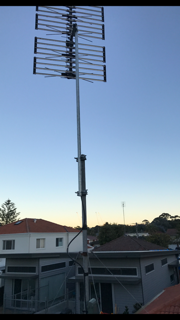 If you have any questions about our TV antenna installation or our range of services, get in touch today.